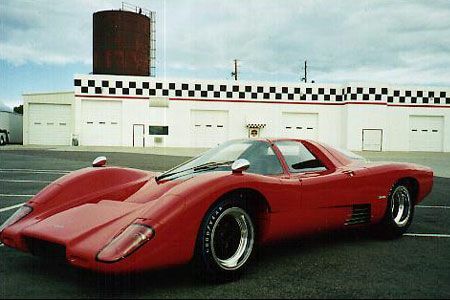 The McLaren M6GT was the forerunner of the new breed of super-cars that appeared on the scene in the 1990s from Porsche, Ferrari, Bugatti, and of course McLaren. 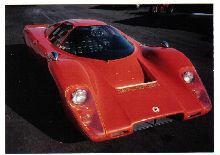 The car had a highly-tuned 5,735 cc Chevrolet V-8 engine producing 400 bhp. It was more or less a racing car for the open road.